Should you learn to write by hand in Japanese? We live in an increasingly digital world. As a consequence, the importance of handwriting has diminished – why write a letter when you can send an email? 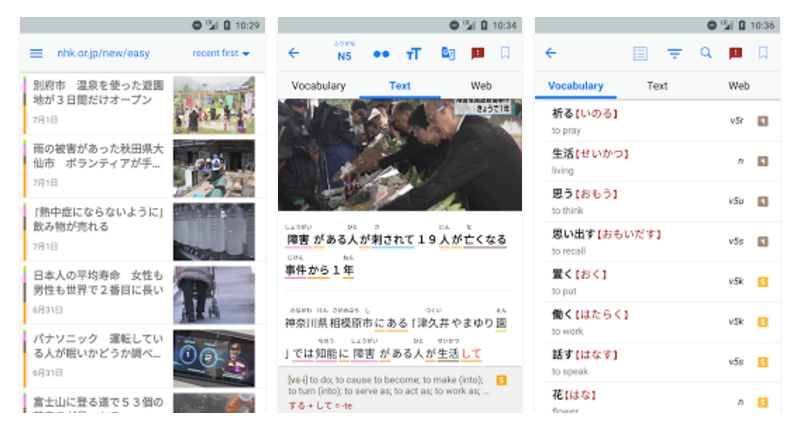 A lot of Japanese learners may think that learning to write Japanese by hand is a waste of time. 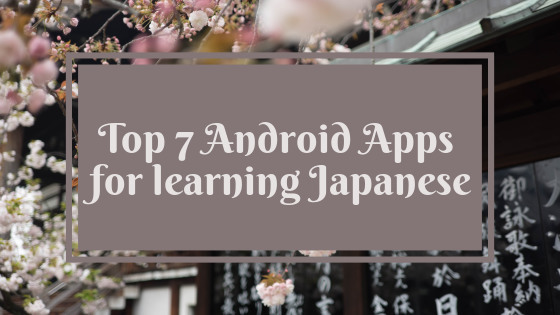 Especially with all the apps and other digital materials out there for Japanese study, it is even easier to skip learning handwritten Japanese and to stick to typing kana and kanji instead. The major argument for avoiding writing Japanese is often that Japanese people don’t remember how to write kanji any more. There is certainly evidence to suggest this is a growing trend. So, in the light of all this, is learning to handwrite Japanese worth it for Japanese learners? When it comes to studying Japanese, I believe that learning to write by hand is a good skill to have, although in a lot of situations handwriting is no longer necessary in Japan. How important it is for you as a Japanese learner to practice handwriting will depend on two questions. If this includes living in Japan at some point, being able to handwrite the basics is a minimum requirement. Particularly in rural areas, you will be required to write certain things such as your address by hand when completing essential tasks such as setting up a bank account. Similarly, if you want to become a student in Japan you could get asked to write rather than type your assignments. Needless to say, attending a language school in Japan will involve writing your homework by hand. I am always writing things down as a way of remembering things. For me, this also applies to language learning: I personally find it much easier to memorise new vocabulary/ kanji when I write them out by hand. There is some evidence to suggest that in general, writing is a more effective way to study compared to typing. Ultimately you are the person who has the deepest understanding of how you learn best. If you don’t have to write things down in order to remember them, then using handwriting as a study method is likely to be a futile exercise. Technology is a great thing, but you shouldn’t be entirely reliant on it. Making sure you recognise how things should look in written Japanese will avoid any potential for embarrassment. I would recommend learning the stroke order of radicals – having a basic knowledge of the building blocks of kanji means you’ll be able to write neatly should you find yourself in a situation where you absolutely must handwrite Japanese. In addition, whether you decide to learn to write by hand in Japanese or not, there are differences between handwritten and typed fonts for both kana and kanji, so make sure that you as a Japanese learner are aware of these. Note: TheJapanGirl’s post on this topic has some great infographics and is definitely worth checking out! I am interested to hear other people’s opinions on this. Do you think that handwriting is a necessity in today’s age, whether that be in Japanese or any other language?